In the new year, would you prefer barefoot or lacing up your kicks for a jog? Either way we got you covered (and for cheap too!) with Part 2 of our Free Workouts in the New Year blog. 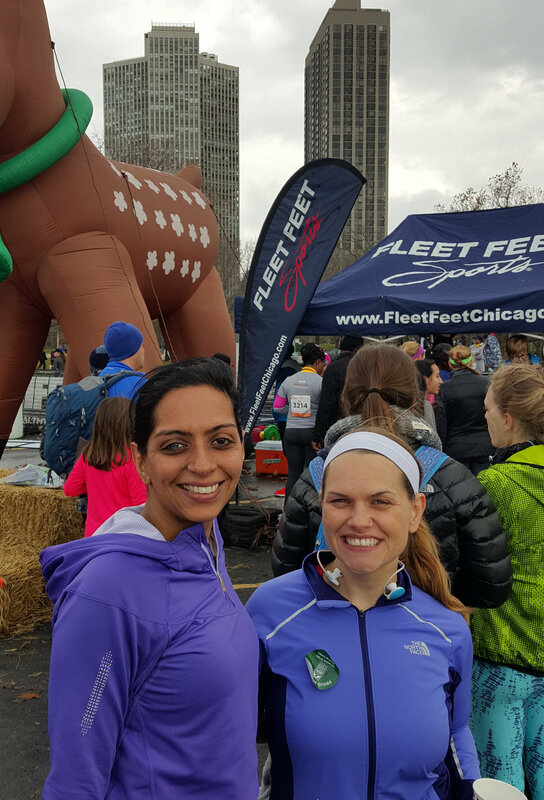 With 9 different Chicago area locations, you could run with friendly folks every day of the week. Fleet Feet fun runs include themed runs like Chick’s Night, Pint Night as well as new running gear demo events. Looking for Pavlovian fitness techniques? Trendy burger chain, Shake Shack, hosts monthly fun runs on the second Tuesday of every month with a twist. Your reward for running: A free shake, beer or discounted burger! Details here. 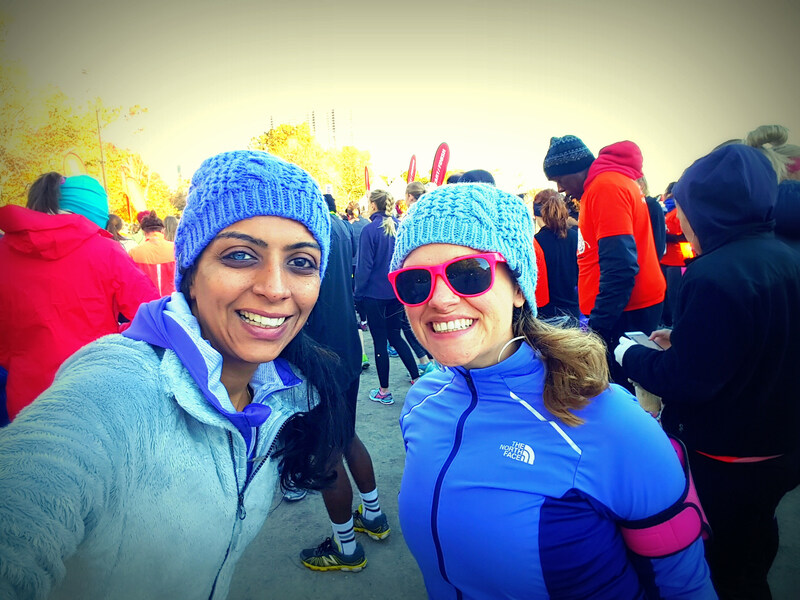 Starting in Philly and imported to Chicago, City Fit Girls strives to give women and comfortable and supportive environment for stretching their running legs. Chicago fun runs are Wednesdays at 6:30 pm in Lincoln Park. More information available here. Chicago has an infinite amount of yoga studios and many of them aim to give back to community with donation based or free yoga classes. Our top choices are Zen Yoga Garage (Logan Square), Tejas Yoga (South Loop) and Pilsen Yoga Tribe (Pilsen) at Thalia Hall. Whether you rock Lululemon, Athleta or Lole, each of these clothing stores encourage community yoga with weekly or monthly free yoga and strength training events. 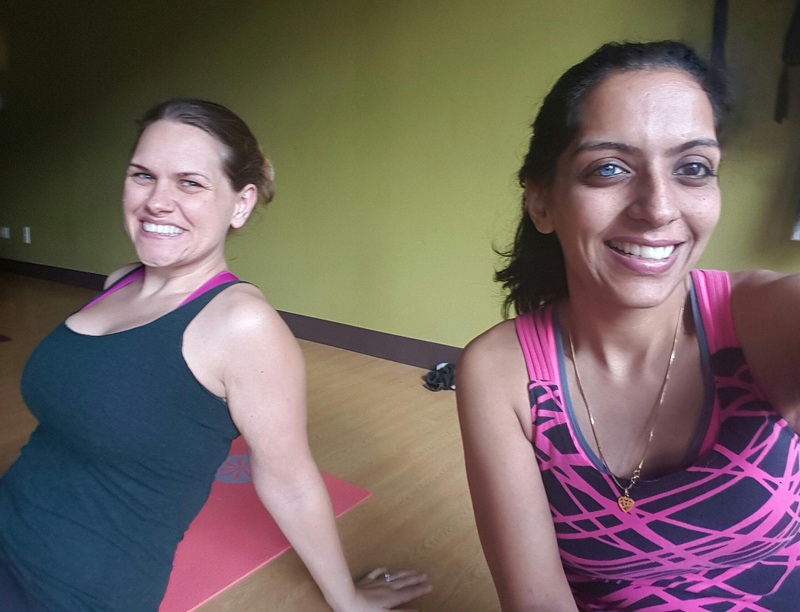 This talented Texan yogi is friendly, silly and cares enough to share the gift of yoga classes with us! She is currently running a YouTube 30 day Yoga Camp to your daily yoga flow fluidly flowing.